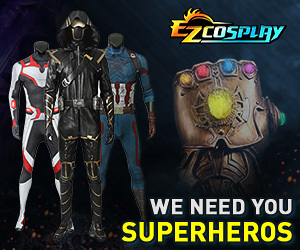 In need of some costume construction advise! Outfit based on a song?? Don't Hug Me I'm Scared cosplay? Help with finding items for this cosplay?